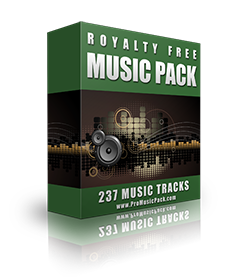 Includes 237 professional full-length music tracks. Perfect for films, videos, iPhone/iPad apps, games, radio programs, podcasts, commercials, animations, tutorials, theatre plays, presentations, etc. 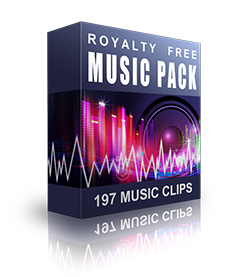 Professional 15/30/60 second music clips for your videos. Perfect for trailers, intros, commercials, promos, presentations, openers, titles, advertising, explainer and product videos. Download 197 short music clips (506 clips in total including variations) directly to your computer and begin using them immediately.